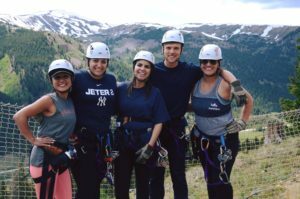 When in Colorado, of course you have to zip line at over 11,000 feet above sea level in the heart of the Rocky Mountains! We’re so proud of our team members for supporting one another and conquering their fears. 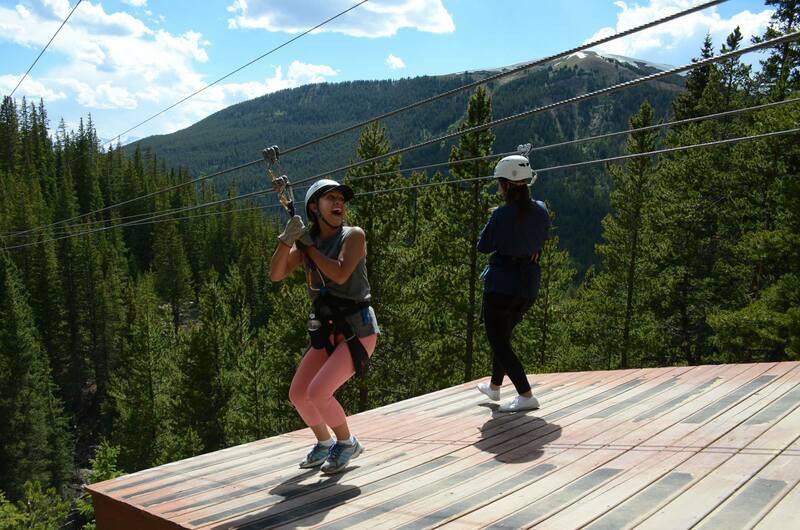 Sometimes the only mode of transportation is a leap of faith!